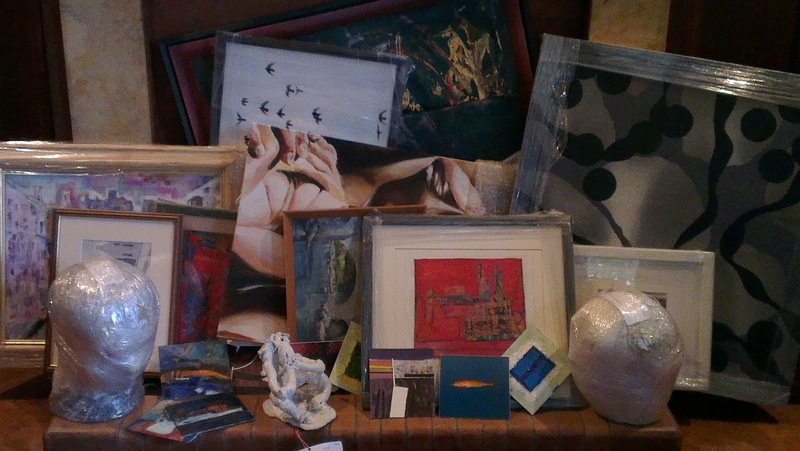 Artworks waiting to be claimed. We have unearthed some 25 paintings, sculpures and prints submitted to previous Exhibitions and will do our best to contact the artists whose details are attached. Please get in touch if you are one of the artists whose work we are still holding. Storage space at the RGI Kelly Gallery – now our administrative HQ – is very limited. Perhaps an Unclaimed Property Sale will be the order of the day!